HomeRice – It Snaps, It Crackles, It Pops! Rice – It Snaps, It Crackles, It Pops! 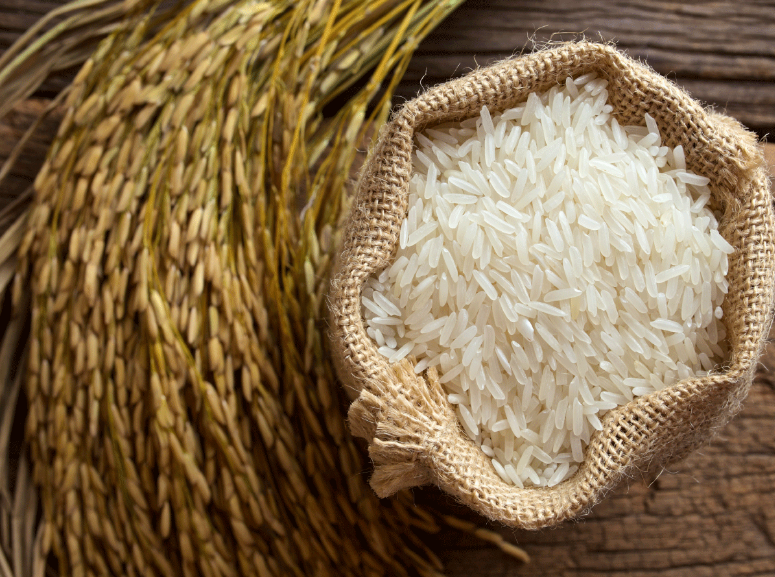 Rice is one of those versatile grains that most kids will actually eat. In fact, it is one of the grains even I will eat. Debbye Cannon has provided an informative flyer on how to purchase, store, and use rice. Odd that she left out Rice Krispies….